Very close to the main shops, banks and good restaurants - 1,8 km . Between hills and ocean who is to 2 kms from house ! Nice motorbike for rent at 5-8 euros/day ! 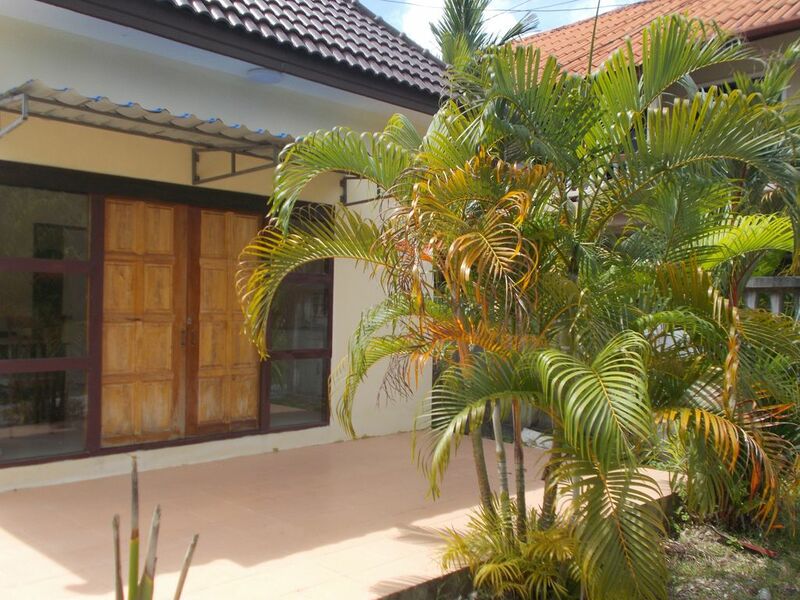 Close to the swiss simple owner house, who get experienced with 15 years in the country ! All questions and informations are welcome ! Simple and adventured swiss man with 15 years of Thailand and many countrys experiences . Still ready to give good ideas and informations ! Very very quiet place to stay relax , of course for people who like to sleep longtime. Good and secure neighbouring , close to the main shops , good restaurants , many banks and bars to enjoy ! Beaches , Phuket Fantasea , the main south of Thailand attraction ! A very very quiet place , not far from the center and the beach ! Kamal is a beautiful little village with everythings we need and a market every day ! And Jimmy house is perfect to hide our european stress ! Thak you very much for desired visitors !